It is the job of advertising to elicit a reaction from consumers. It is the job of advertisers to plot the course on how to do this. 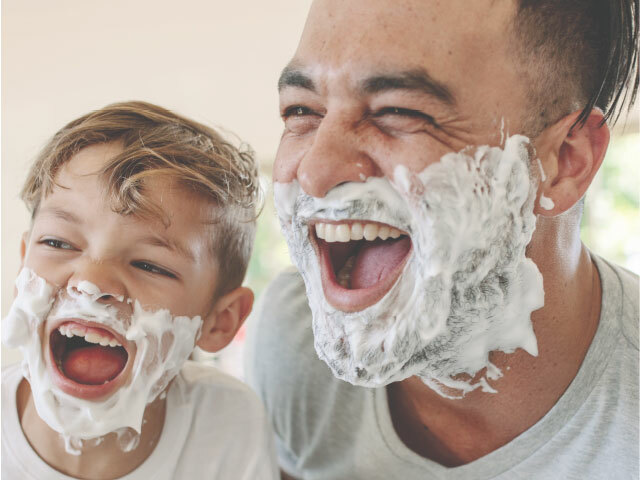 Recently Gillette has chosen to use its significant reach to address an issue that has been increasingly top of mind. One thing is clear: this choice certainly elicited a reaction, and not one that is universally or immediately positive as evidenced by the over one million dislikes on YouTube. A sentiment analysis of social media commentary by Ipsos shows 36% negative, compared to 16% positive, about the campaign in the days following its release. Download our latest paper exploring the potential gains and pitfalls of taking a social stance.